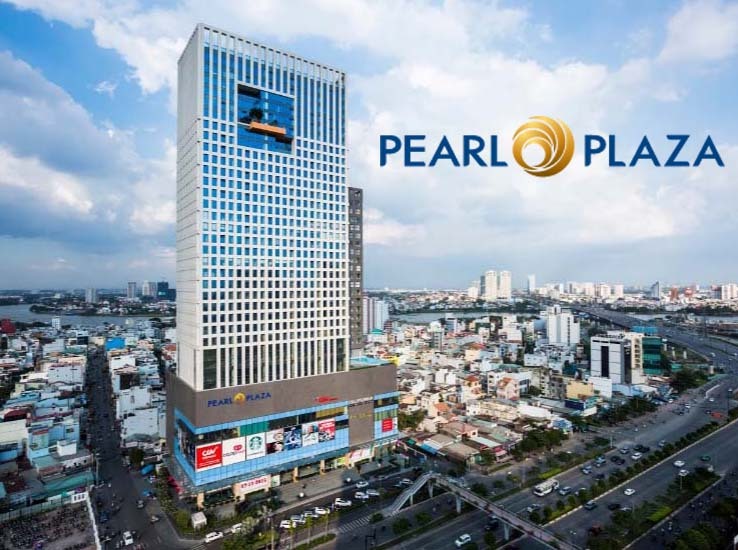 Located on 13th floor, Ruby 2 tower, Saigon Pearl Apartment is designed in European style suitable for high-class lifestyle with the interiors is beautifully decorated by impressive style of owner. 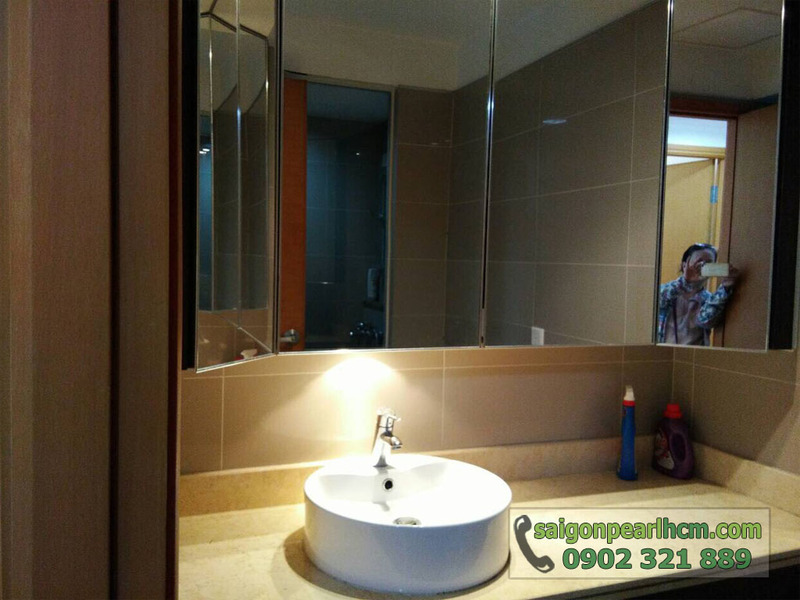 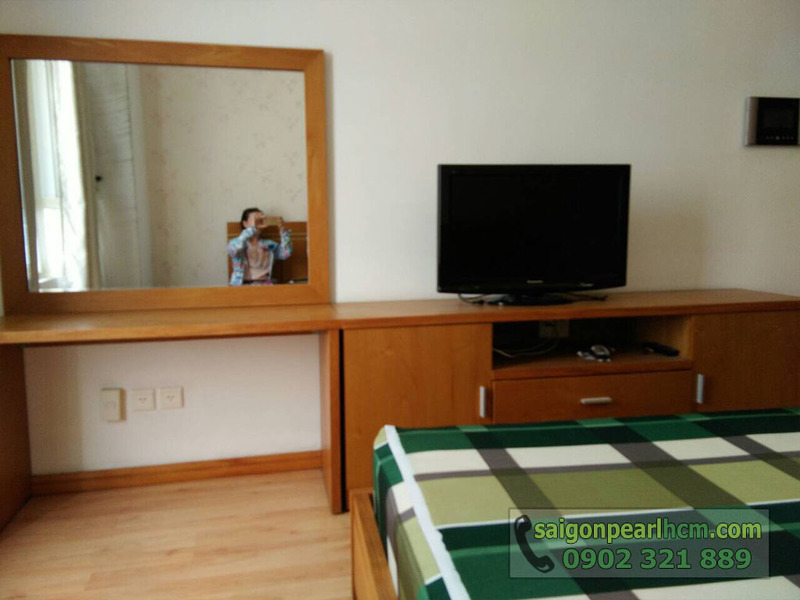 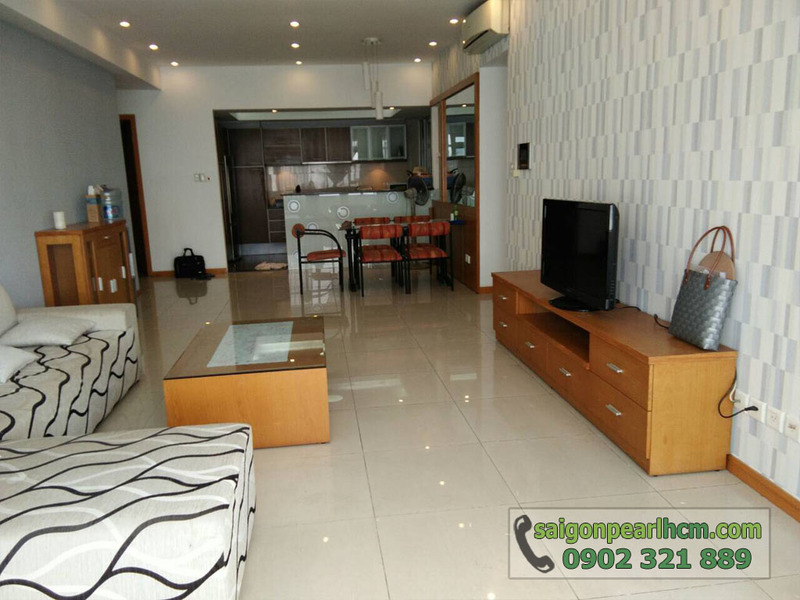 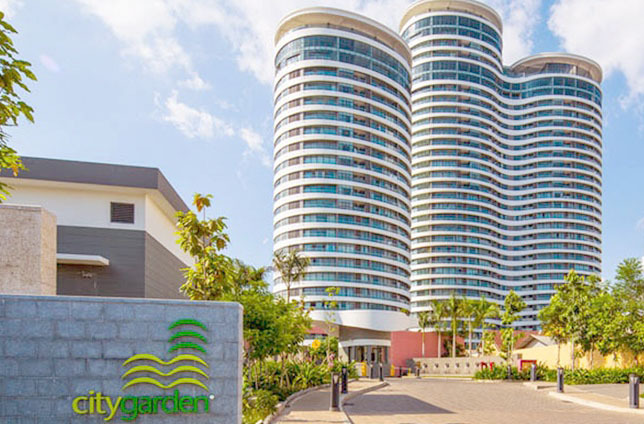 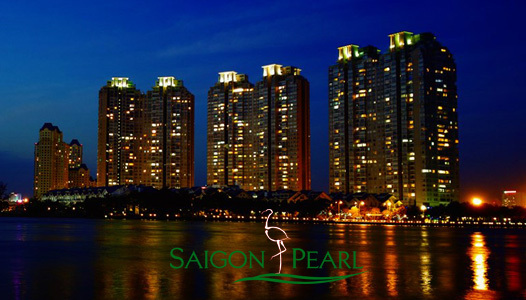 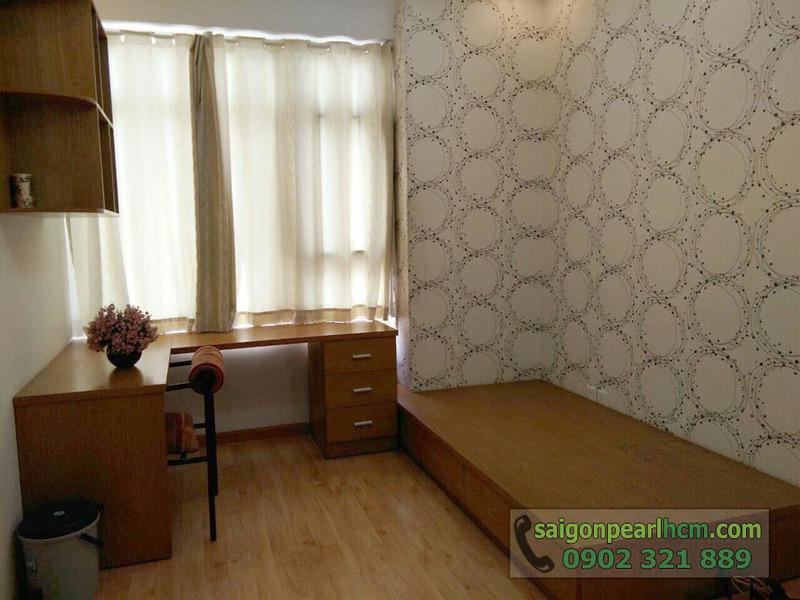 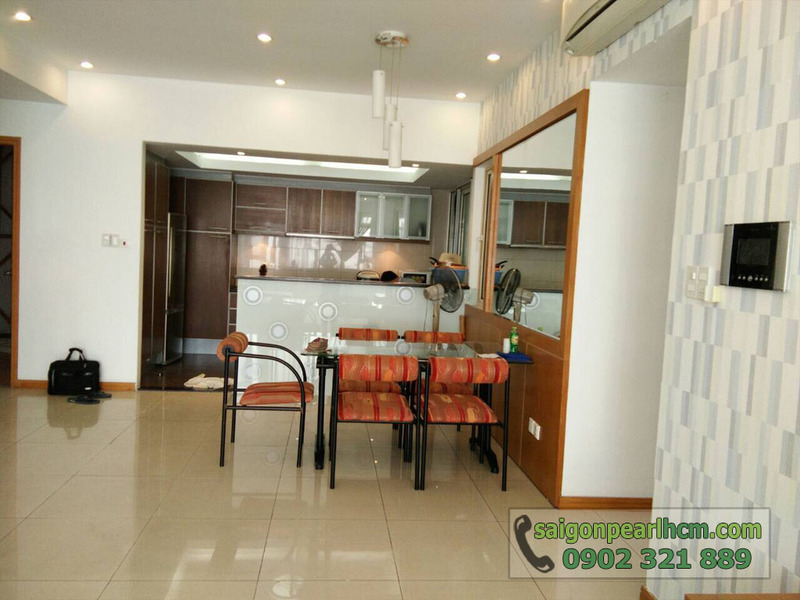 Moreover, you can try on the wonderful facilities that Saigon Pearl Apartment brings such as green park, gym room, shopping mall, international school for your children, barbecue area, … and only takes 5 minutes to go to the center of city. 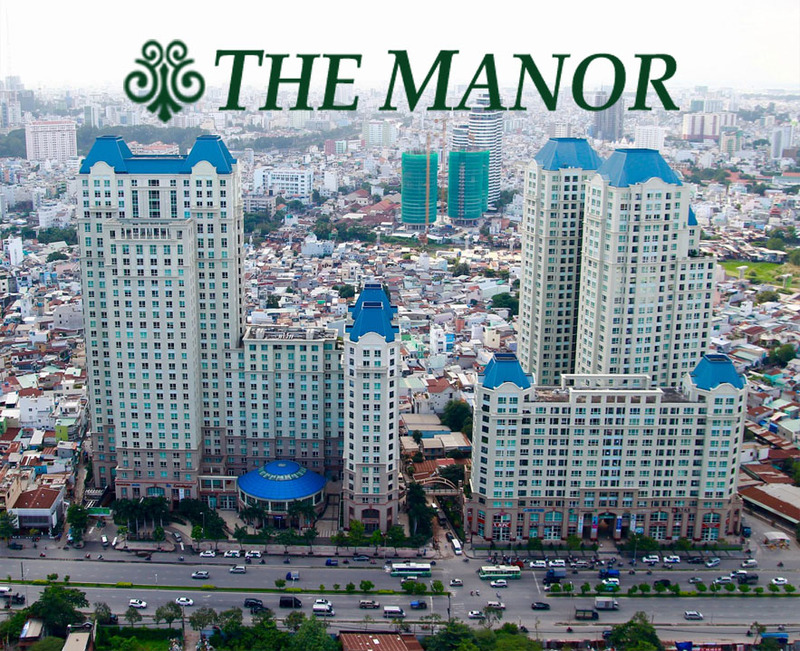 If you are looking for the elegant and classy place to live, don’t hesitate to contact us for further information. 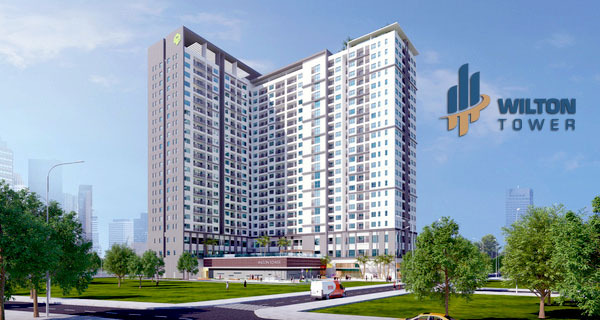 You will be consulted quickly and effectively by leading of real estate professionals.